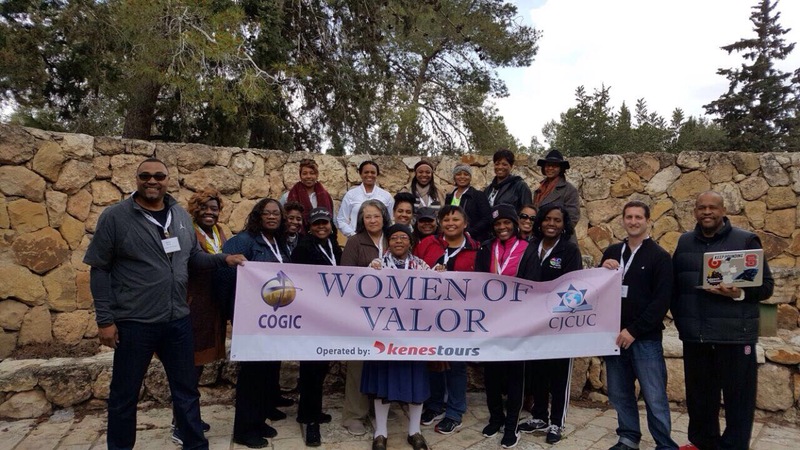 Christian and Jewish travel tour company Kenes Tours, in collaboration with the Center for Jewish Christian Understanding and Cooperation, has launched its “’Women of Valor’ – A Journey in the Footsteps of the Biblical Women” tour, which for the first time brought a group of Christian female pastors and wives of pastors together for a program crafted exclusively for women. Christian and Jewish travel tour company Kenes Tours, in collaboration with the Center for Jewish Christian Understanding and Cooperation, has launched its “’Women of Valor’ – A Journey in the Footsteps of the Biblical Women” tour, which for the first time brought a group of Christian female pastors and wives of pastors together for a program crafted exclusively for women. The seven-day itinerary included visiting various sites for prayer, learning, story sessions and meeting Christian and Jewish women living in Israel. 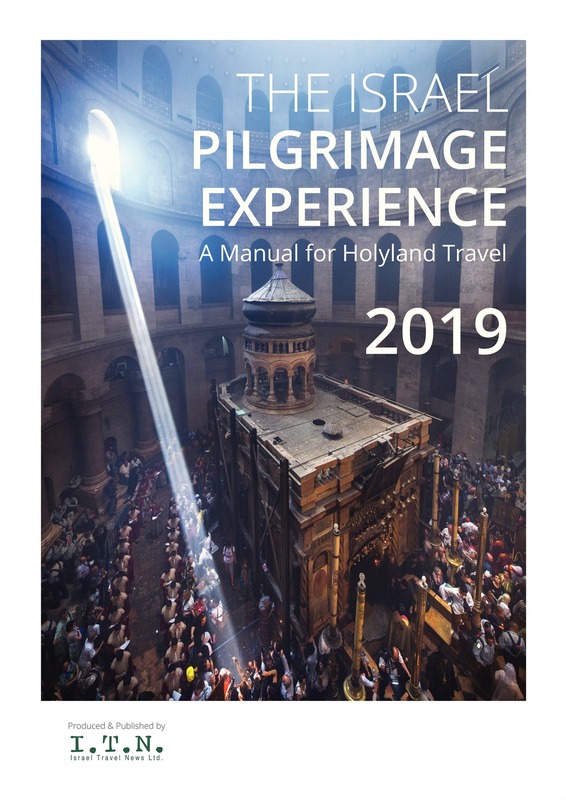 “We created the initiative to offer women the opportunity to experience a journey of prayer, life-changing inspiration from the message of Scripture and a firsthand view of how biblical heroines lived and their impact on communities,” says Sales and Marketing Director Elisa Moed. “The program was a very insightful journey, with extremely positive group feedback. In fact, 75% of the women have already expressed interest in organizing their own women of valour programs, with the first one slated for January 2018. 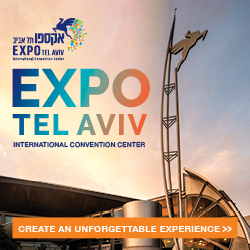 We envision this will become a leadership institute for women wishing to spread the message within their communities and bring their own groups to Israel to experience the Old Testament in a way that is simply not accessible in the States,” adds Moed. 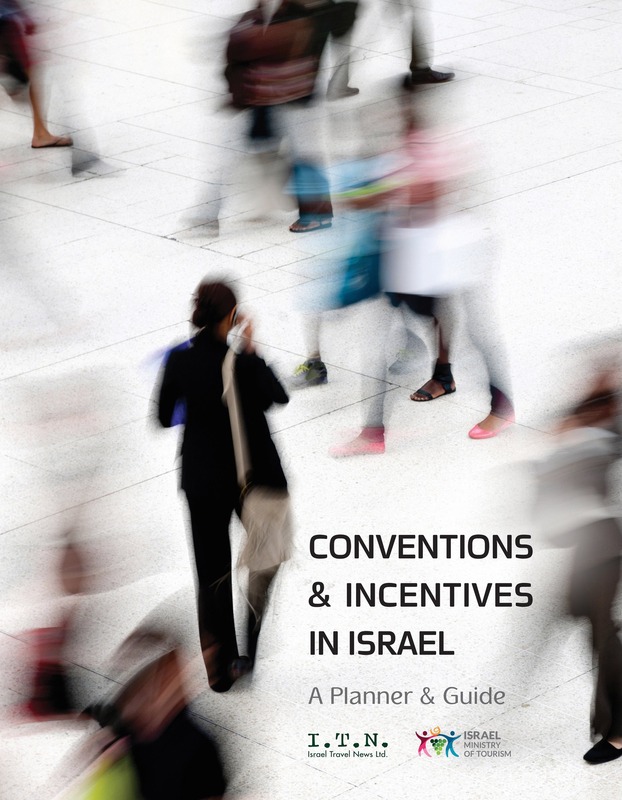 Kenes Tours will continue to market the program via existing ties and through tour operators, churches and institutional organizations that will have the scope to craft individualized programs of their own for Christian women. The first leg of the tour, which took place around the Sea of Galilee, included a pilgrimage to sites including the Mt of the Beatitudes, Tabgha and Capernaum. “From the onset, it was clear to see the positive impact of what the group had witnessed and their connection to the land and the nature. This is our Christian heritage, and we felt immediately blessed to gather together for the first time and open up our hearts to this incredible country.” The group also spent three days touring sites in Jerusalem and ended the tour in Jaffa. 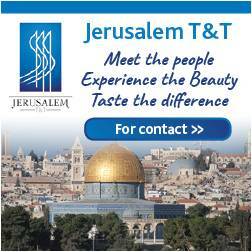 Kenes Tours offers a variety of custom-made tours across culture, sport, special interest trips, Christianity and Jewish organization missions, as well as extension tours into nearby countries, including Jordan, Greece and Turkey.